Disclosure: I received a copy of this book for review purposes. No other compensation was received and all opinions are my own. 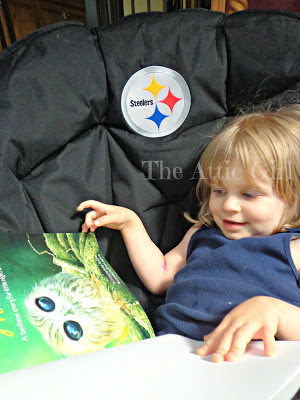 I am a self-proclaimed book junkie and am trying to turn my two year old into one too. We take weekly trips to the library and I allow her to choose books that interest her. She loves our daily reading time and it has really helped her become more expressive with language. While we have many favorite books, I am often on the look-out for new and unique books to share with her. Personalized books are definitely a favorite! 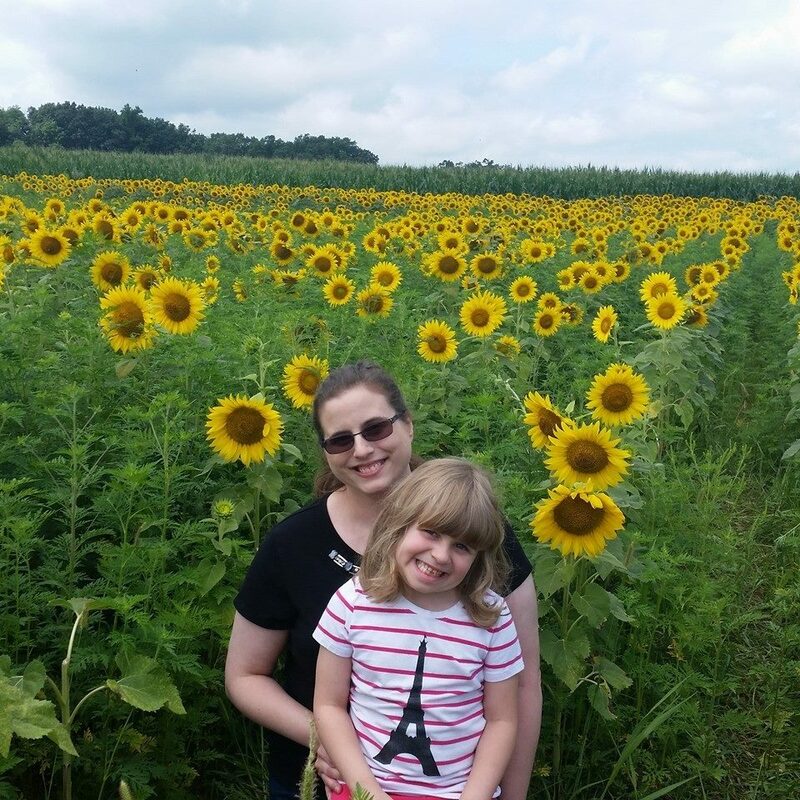 We just discovered another great company specializing in personalized books and gifts for children. Flattenme has been making award-winning personalized products for 6 years. 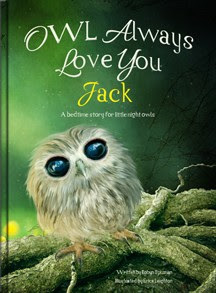 Their most recent book, Owl Always Love You, was written by New York Times Best Selling author Robyn Spizman. The illustrations in this hardcover book are gorgeous; soft colors are soothing and whimsical and perfect for a bedtime story. The rhyming text expresses love from mom & dad with perfect sentiment (and your child's name within the text on every page) before your child drifts off to sleep. It is fast becoming one of our favorite books to cuddle up with for a bedtime story. The Attic Baby loves seeing and hearing her name while I read! And she has fallen in love with the adorable owls. It's definitely a book that will be a treasured keepsake. Flattenme also has books that insert your child's picture into the artwork. Can you imagine your tot's face when they see themselves in the story? I've added Potty Dance to our wish list. We've been looking at potty books and videos, but how cool is it to have one where your child is the star? It definitely looks like great encouragement for tots who are in the process of potty training. 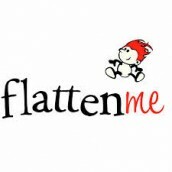 Flattenme also carries personalized water bottles, T-shirts, wall art and cards. Great for birthdays, baby showers, or any other special occasion. You'll find lots of gift ideas! 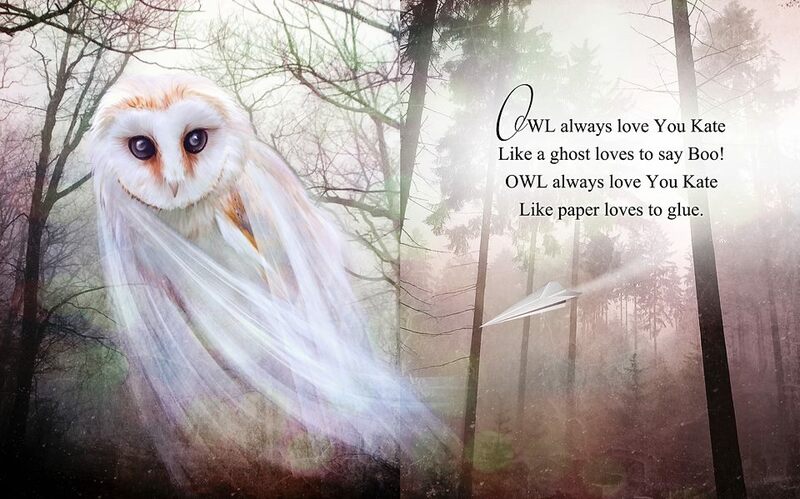 Owl Always Love You is available on the Flattenme site for $34.95. Just use the Rafflecopter form below. You must be a US resident 18 or older to enter. Giveaway Ends 8/2/13 at 12:01 AM EST One entry per household and IP address. Winner will be drawn using random.org and will have **48 hrs** to respond to email or another winner will be chosen. If mandatory entry is not completed, additional entries will not count. No purchase necessary. Void where prohibited by law. The number of eligible entries received determines the odds of winning. Sponsor is responsible for giveaway prize. Please allow 6-8 weeks for delivery before contacting about undelivered prizes. Disclosure: I received a copy of the above item for the purposes of review. All opinions are my own. For more info. see my disclosure policy. Thank you to Flattenme for the giveaway prize. 19 comments on "Flattenme Personalized Books #sponsored"
The Funny Farm wall art would be great for my grand kids. I like the Potty Dance. I like them all, but i think the babyboard book is cute! I LOVE the Fairy book! I love the Glitter Gills book! I would love a copy of My SuperSomeone book. after looking through all the books, "owl always love you" is still my favorite!